It’s no secret that parents have less time in the day than ever, and they’re turning to services like Instacart to take some of it back. 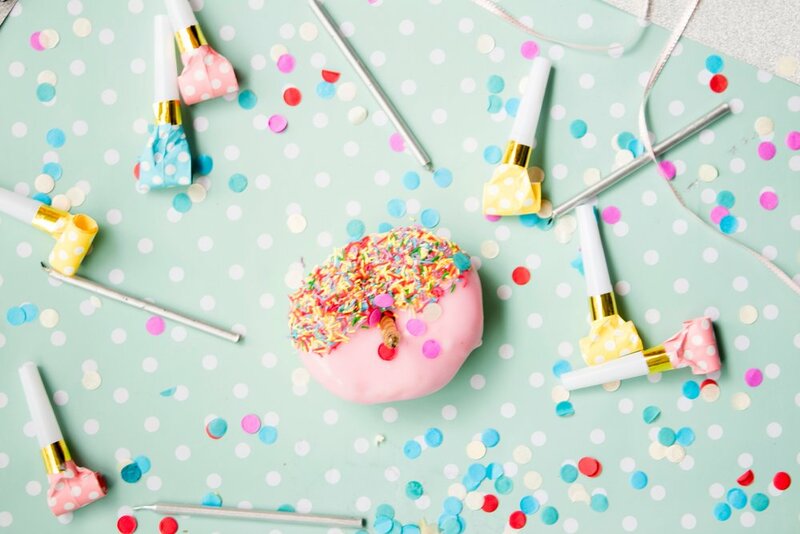 The last thing these busy parents want to do is spend their valuable time planning elaborate parties for their little ones – so, like in the rest of their lives, they're turning to providers like you to do it for them...and they’re paying a premium. For providers, party services present a big opportunity to unlock more revenue from the regular camps and activities. That’s because you can offer all the ease of a party at the park, but with your own special touch. While every provider and party is different, running your own parties isn’t as hard as it may seem – and there are a few best practices for getting the most out of what you already do. Just because modern parents aren’t looking to throw their children’s shindigs on their own, doesn’t mean they are indifferent to making the party special. While a private version of your standard activity offering will definitely get the job done, it’s important to give the parents the wheel – because allowing them to customize their parties makes them feel in control, and adds ample opportunity for a bigger price tag for you. By offering optional add-ons like food, music, or goodie bags you can incrementally increase the value of your offering while increasing your take from the event. The best experience a parent can have is to just show up and have everything else taken care of. The parent booking the party is the star of this show, that goes without saying. But once you’ve made them happy, take a look around the party – every child in there has one big thing in common: they all have birthdays. But that means they’re all possible future customers. Of course, as any great provider does, you’ll make sure they have a good time, but it’s important to give them opportunities to book you for their parties! A simple sign up sheet or tablet device with an email collector pulled up is a great opportunity to garner new customers – just be sure to clear it with the parent who booked the party first. We’re operating in a culture of immediacy. From Amazon to Netflix, modern parents are turning to software and more automated solutions to traditional problems. That means no parent wants to spend hours trying to get a party up and running for their little one. So, it’s your job to make that easier. Luckily, if you’re a Sawyer Tools user, we’ve got you covered with the new Sawyer Parties. With custom party package creation, automated birthday reminder emails, global add-ons, invoicing, and scheduling, parents can request a party with you just like signing up for an activity – simply, delightfully, and from any device. While it’s lovely for your customers, it’s even better for you. Sawyer Parties can save you a ridiculous amount of time because, with it, you no longer have to manually collect and consolidate party information, chase down parents for deposits and payments, or continually communicate what your optional add-ons are. Don’t believe us? Chat with our partnerships team today and give it a test drive.